Riding a mountain bike is always great. 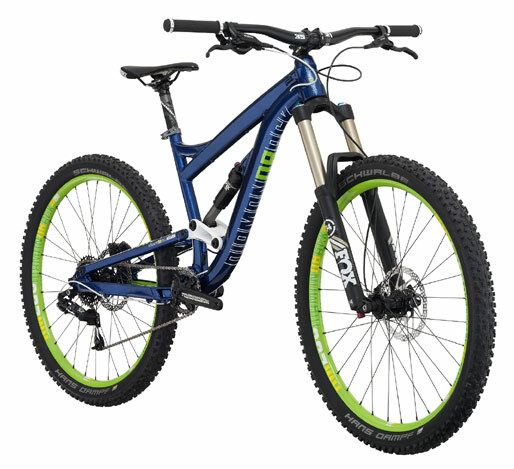 If you are looking for the best mountain bike under 300, then this review is for you. 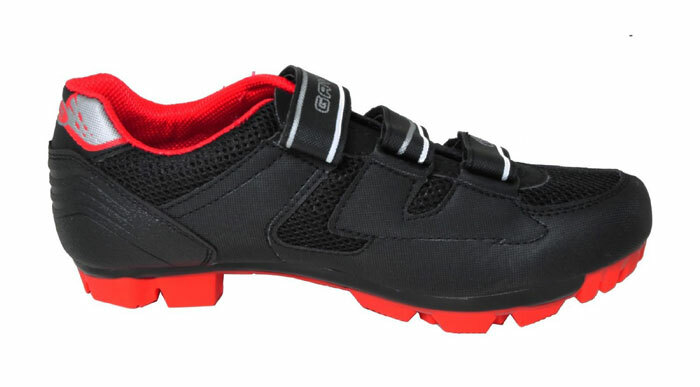 If you think that the best mountain bikes are always expensive, then you are wrong. There are lots of mountain bikes you will find in a market that is great but not that expensive. The KENT Thruster KZ2600 is one of them. Kent is a popular bike brand, and they are always great with making mountain bike. The KENT Thruster KZ2600 is another example of the great budget mountain bike. This bike comes with some great specs and features that will put a smile on your face. The Kent Thruster KZ2600 is a real trail and road machine. It is equipped with the best quality material. Surprisingly, it has the great potential on that price segments. The Thruster KZ2600 comes with a dual suspension frame, rise handlebars, 21-speed drivetrain and blue wall cool knobby tires. For greater safety disc brake is used in front and traditional linear pull brake in the rear. There are plenty of features that come with this KZ2600. Let’s have a look at details of this mountain bike. The design of this mountain bike is nice and attractive. You with a Thruster KZ2600 make you look more fashionable. The design and color of the bike matches very well. This mountain bike will definitely make you stand out from the crowd. The crank set of the Thruster KZ2600 gives a total speed of 21. Which is an adequate for pne of the best bike. In the case of changing gear, the Shimano gear shifter does a great job. The changing of gears is easy with this Shimano gear shifter. So, you will enjoy your bike ride to the fullest. The frame of the Kent Thruster KZ2600 is made of aluminum. 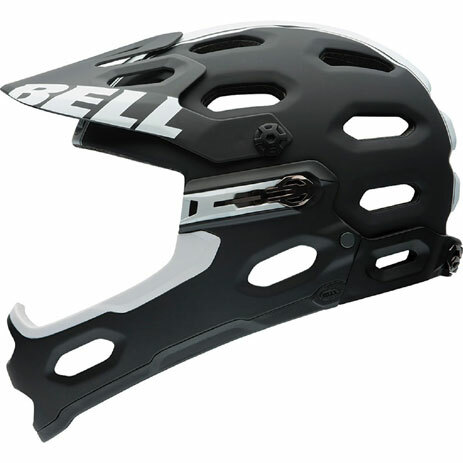 We see many manufacturers these days using the aluminum frame, especially in their budget mountain bike. Aluminum is light weight but strong material. The weight of a bike affects the performance. As this bike is light weight, you can ride the bike comfortably, and as well you can carry the easily. The best quality wheel material is used in this Kent bike. The wheel sizes of this mountain bike is 26 inches. This is the most popular wheel size nowadays because it is safe, stiffer, lighter, and more robust than any other wheel size. Also, this 26 inches wheel accelerates better than any other wheel size. The brake is another important part of a bike. A good bike brake ensures your safety. Thruster KZ2600 mountain bikes front wheel is equipped with disc brake and the rear wheel is equipped with linear pull brake. It would be great if Kent used disc brake in both front and rear wheels. But as you know, this is a budget mountain bike and comparing with the price you cannot complain. However, both the brakes work well with this 21-speed mountain bike. Question 1: Is the bike is assembled when shipped? No, this bike is not assembled when shipped. Assembling of this bike is pretty easy and simple. You can assemble by your own. The instruction manual and all the needed tool is provided with the package. Question 2: What type of brake is used on this bike? Two type of brake is used on this bike. In the front wheel, the disc brake is used and in the rear linear pull, the brake is used. Don’t forget that it is consider as one of the best in that 300$ price segment and the brakes are good enough for the 21 speeds. Question 3: What is the frame and wheel size of this bike? The frame size of this bike is 19 inches and wheel size is 26 inches. 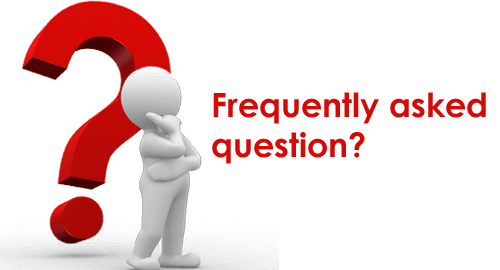 Question 4:What is the shipping weight and how much load it can take? The shipping weight of this bike is about 40 lbs, and it can take about 250 lbs. Question5 :Is this bike only for men? No, both men and women can ride this bike. 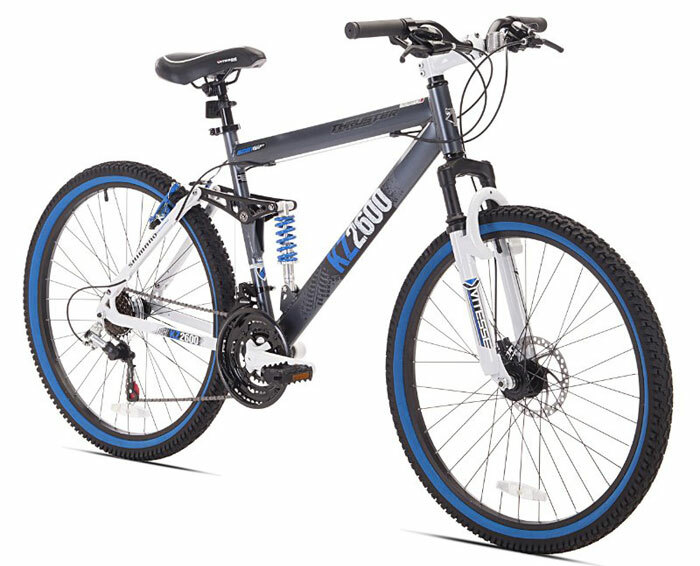 The Kent Thruster KZ2600 is the best mountain bike under 300 price segment. If you are a beginner or entry level rider, then this bike is for you. You can use it in terrain or some casual purposes like going school or office. 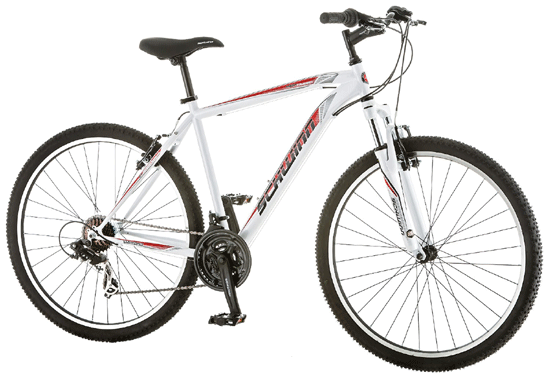 The bikes light weight but strong frame makes the ride enjoyable, and you can carry the bike easily. The 21-speed of this bike will give you freedom to ride it at higher speed. The combination of the disc brake and linear pull brake will give you maximum safety. From the Kent Thruster KZ2600 Review, I could say this is a very good bike to buy. Now this is your turn.